Safety should always be the first thing you consider when looking at pet friendly landscaping. Make sure to research the kind of plants and flowers you intend to add to ensure they are not toxic to animals. The ASPCA maintains a list of toxic and non-toxic plants on their website which is a great resource for pet owners. Aside from your landscape designer, your vet is another helpful place to get recommendations about the types of plants and flowers to use in your landscaping. If you do have plants that you would rather your pet doesn’t interact with, such as fruits, vegetables, nuts, or certain flowers, consider installing barriers. 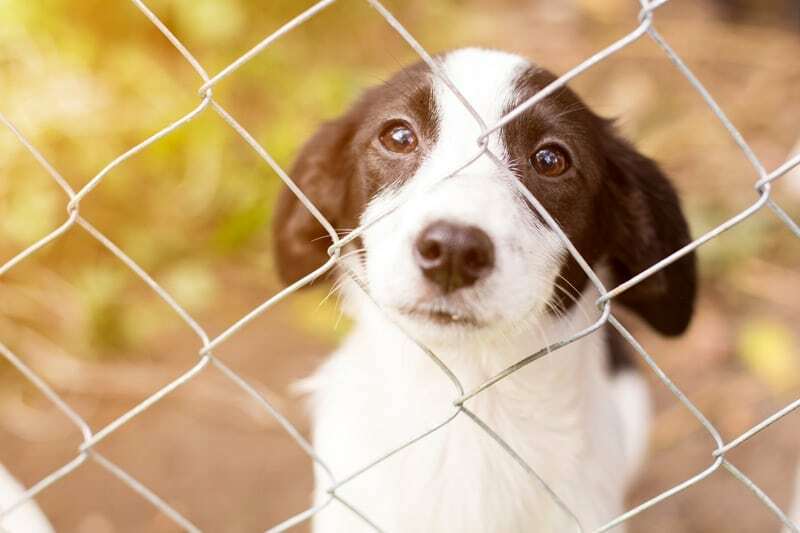 Proper fencing is the best way to keep your pet secure from the road and wandering off. Check your fencing periodically for sturdiness, evidence of digging, and cracks or holes. Consider sectioning off areas of your yard if you want to contain your pet in a smaller space or away from gardens. Have shade, shelter, and water readily available for your pet while outside. A great way to provide water for your pets is to install a water feature in your landscaping. This can be a fountain, stream, or pond. As with all other options, make sure that the water feature is pet safe by ensuring there is an easy way for pets to get in and out of the water if necessary. Pets love to play. Creating plenty of room for them to roam and run makes for happy pets. 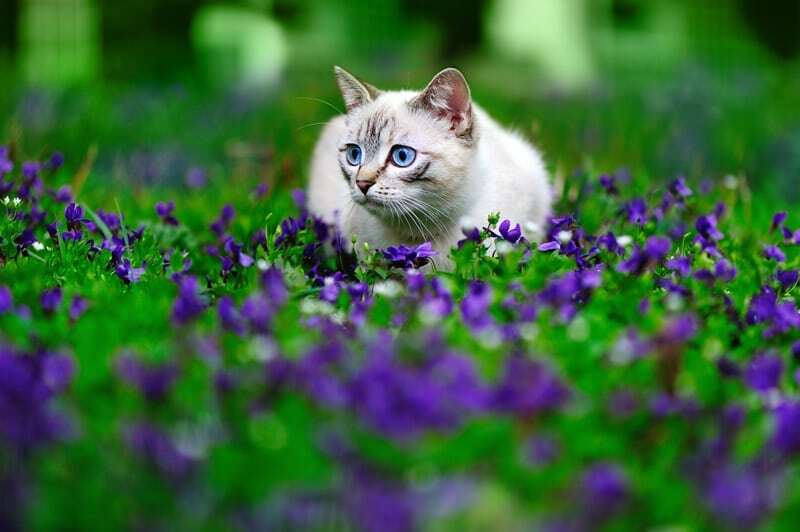 Installing paths in your landscaping caters to your pet’s sense of discovery. If your pet likes to interact, climb, and play, you could consider installing activities, like tunnels or climbing features. Incorporating play areas for your pet can be done seamlessly with a landscape designer. If your pet enjoys digging, consider constructing a designated digging area or sandbox for their use. Create a dog run or an extra-large cat cage if you don’t want your animals to have access to the entire yard. 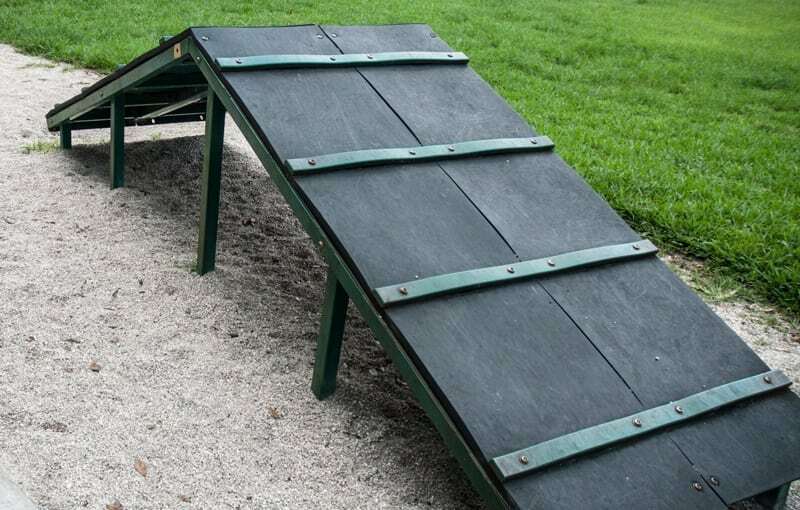 If you install a dog run, make sure there is adequate room for your pet’s exercise needs. Areas for other animals, such as cats, should include climbing perches of varying heights. 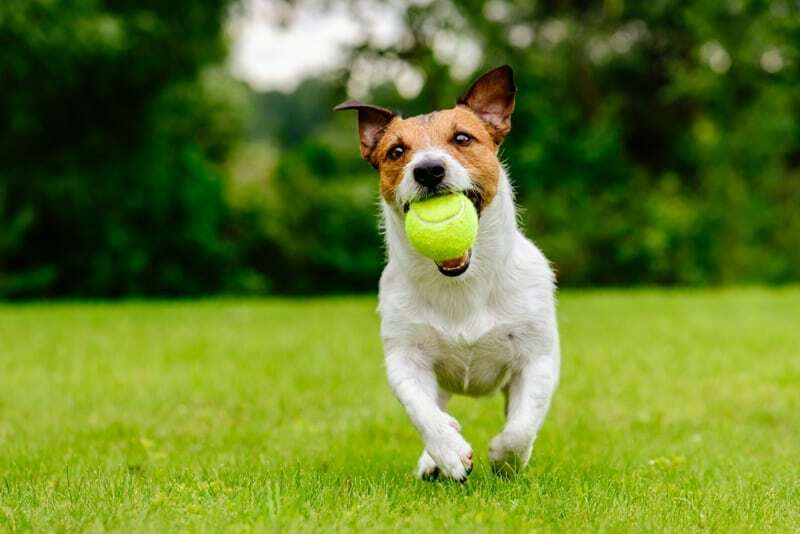 Knowing your pet and the kinds of activities they enjoy can give you great ideas to add to your landscape design. Another thing to consider is the materials you are using in your landscape design. If your pet will interact with the materials, it is necessary to consider how much heat they retain. You do not want to use materials that can get too hot for your pet’s feet. It is also a good idea not to use materials that will get caught in or stuck to fur and paws. Mulch and bark chips are pet friendly materials, but it is important to choose the right brand as some are toxic if ingested. Concrete, smooth stone, and river rock are also great choices that are more permanent and easier to clean. Adding landscape elements to your home or creating an entirely new landscape design can be a big undertaking. When designing your dreamscape, keep your pet’s needs in mind for their benefit and yours! This will enable both you and your pet to be happy with your outdoor space for years to come. It also takes the hassle out of being a pet owner by eliminating safety issues, digging ‘accidents’, and messy cleanups. 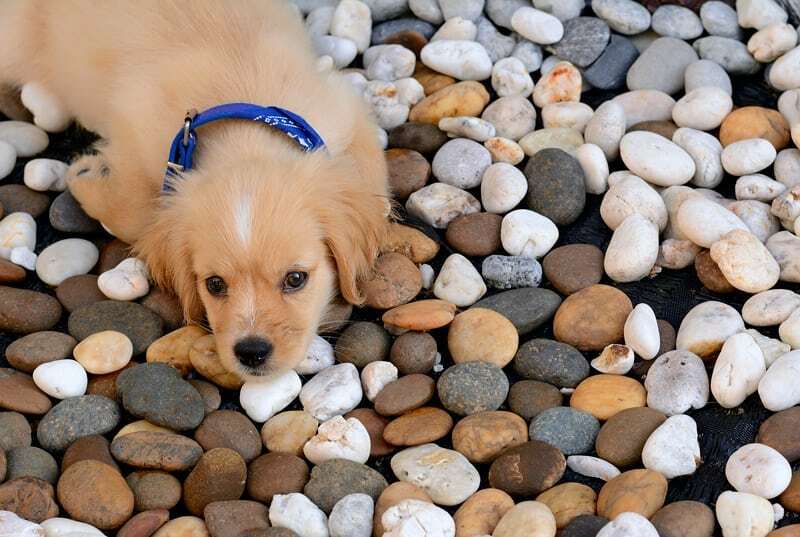 Contact Sponzilli Landscape Group for help making the best pet friendly design choices for your landscape needs.